We also offer special prices on our equipment sales. Give us a call to set up a in-home estimate, at your convenience, to review the high efficiency equipment we can offer you. Ask one of Sales Persons for the current offerings. 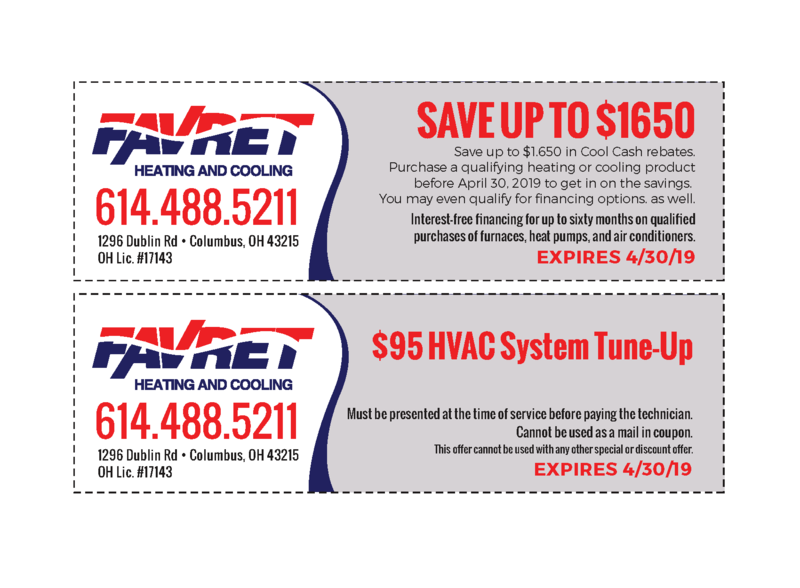 When was the last time you had your furnace or air conditioner serviced? in celebration of being in business 90 years. *Print the coupons and give it to our technician when they arrive.